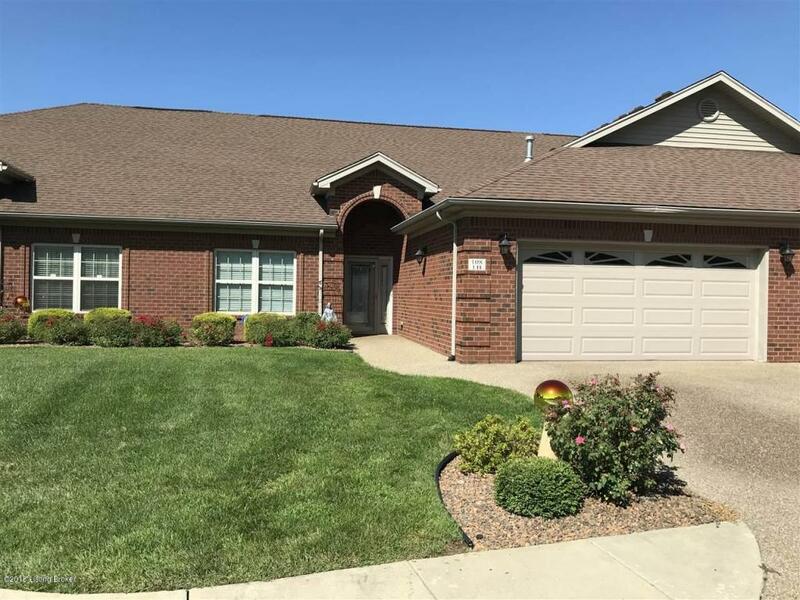 This very well maintained Condo is perfectly located in the center of Elizabethtown. Minutes to HMH, Towne Mall, Kroger, medical practitioners and restaurants. Extremely well maintained and the layout had a retiree or young professional in mind. The covered rear patio has a remote controlled awning that adds comfort to your evenings and the standing tub was installed in 2014. Listing provided courtesy of Janes Realty Group, Inc.. © 2019 Metro Search, Inc. All rights reserved.